2nd floor unit. Washer/dryer hook-up in unit (not furnished by landlord). Newer windows, trim and paint. Convenient to expressway and close to park. Landlord will pay water bill (billed every 2 months) up to $100 for both unit 1 and 2, any overage is split between units. $45.00 non-refundable application fee. No smoking. No pets. No section 8. Owner/agent. Some attic storage. Must see! SchoolsClick map icons below to view information for schools near 3007 Bowman Ave #2 Louisville, KY 40205. Home for sale at 3007 Bowman Ave #2 Louisville, KY 40205. Description: The home at 3007 Bowman Ave #2 Louisville, KY 40205 with the MLS Number 1498591 is currently listed at $0 and has been on the Louisville market for 393 days. 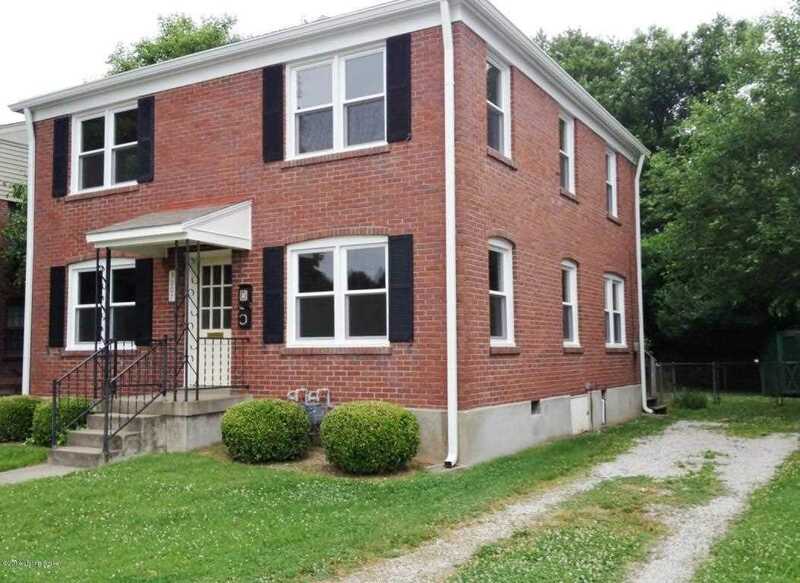 You are viewing the MLS property details of the home for sale at 3007 Bowman Ave #2 Louisville, KY 40205, which is located in the Airview subdivision, includes 2 bedrooms and 1 bathrooms, and has approximately 850 sq.ft. of living area.